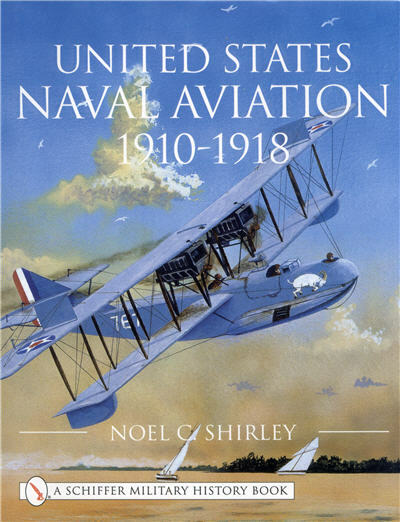 Book includes the complete history of the early development of Naval aviation in the United States. Discusses the manner and role that the Naval Aviation Service applied to the war effort during 1917-1918. Detailed discussion is also provided regarding the role of Marine Corps aviation during this time period. 336 pgs, HB w/dust jacket, 8.5 x 11, 320+ photos.